How are Daddy B’s products different? First, we believe that natural, healthy ingredients are better for our bodies. We feel many of the foods we eat today are made from processed foods and contain too many chemical food preservatives, artificial flavors and colors, and/or fillers that have no added flavor or benefit. We also know that some people have experienced adverse affects from ingredients like MSG and gluten. Because of these reasons, we wanted to create a line of products that were MSG Free, Gluten Free, Preservative Free, and Artificial Colors & Flavor Free. The result is a more natural product that tastes great and is made up of 98% actual spices so you’re not paying for ingredients you don’t need. Your products contain Silicon Dioxide. What is it and why do you use it? Silicon is a mineral. Silicon is also an indispensable part of the food we eat. It has been observed that silicon plays a significant role in the development of the bones, so it becomes necessary to include silicon food sources in our diets to maintain healthy strong bones and joints. Our products contain less than 2% of Silicon Dioxide by volume, but the main reason we use it, is for its anti-caking properties. Silicon Dioxide helps prevent ingredients from binding together which can help enhance taste and prevent clumping in the bottles. 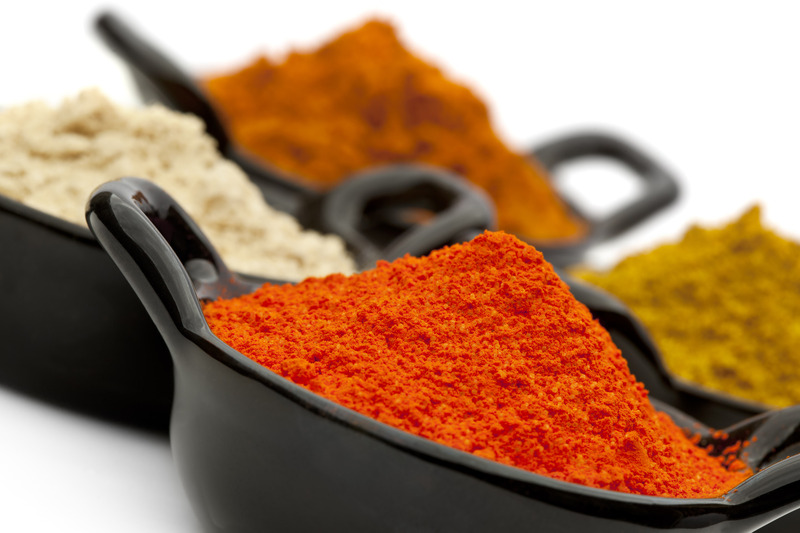 An even flow of the ingredients helps ensure you experience our spices the way they were meant to be enjoyed. Why does your product cost more? Some raw spices can be expensive. Because of this, some products on the market contain ingredients with no nutritional or flavor benefits to affect the weight. And, since blends are typically sold on weights, not ingredients, you end up paying for stuff you don’t need. 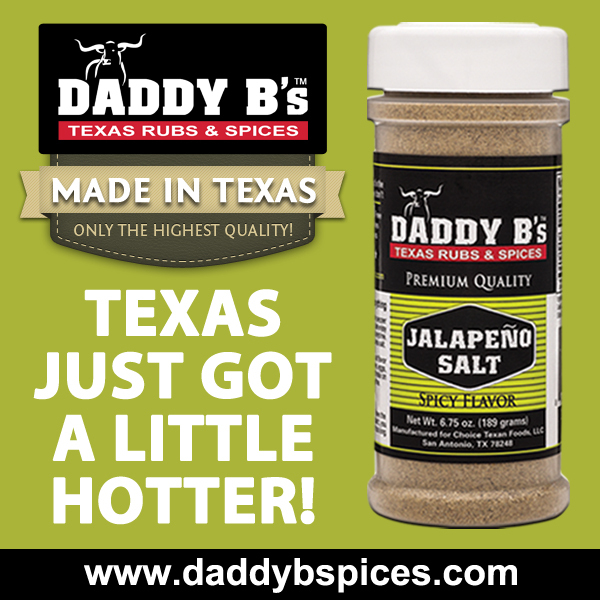 Our Daddy B’s products are made from 98% actual spices. So, you get more of what you pay for. And, because of how many servings you get, our actual cost per serving is very low. Will you be introducing other products in the future? Absolutely. We have several other spice blends, flavored salts, sauces and marinades that we are working on. As well as, some other new and exciting products. We are excited about getting all these to market. So, if you love to barbecue, grill, or just cook, get ready to take your game up a notch.